Eicher Polaris Pvt. Ltd. today handed over the keys of Multix-India’s first personal utility vehicle to Mr. Ganesh Narayan Choudhary(random business guy). Eicher Polaris Private Ltd has commenced the deliveries of Multix to different towns and cities of the country. The dealerships across the country are fully functional with the manufacturing headquarters in Kukas, Jaipur. Multix has been purpose-built and custom designed to offer a diverse functionality. The vehicle has a generous cabin space that can comfortably seat a family of five along with luggage, and can be adapted to create large storage space of 1918 liters. At first look, its little too cute for a commercial vehicle; but will it be enough. Multix is equipped with X-PORT- a unique power-take-off point, which can generate power of up to 3 KW that can be used for lighting homes and powering a variety of professional equipment. It is equipped with an independent suspension system, which coupled with ground clearance of 225mm, delivers unmatched riding experience on all kinds of roads. Multix has a reliable diesel engine that provides mileage of 28.45 kmpl. 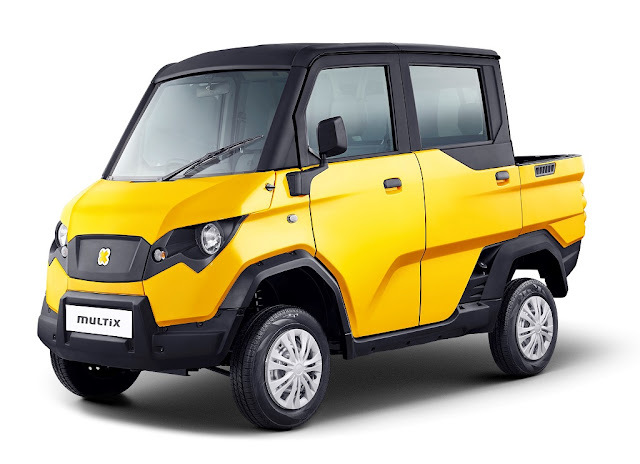 The Multix is powered by a Greaves-sourced 510.7cc, single-cylinder, BS-III compliant, water-cooled, diesel engine mated to a 4-speed manual transmission. The engine puts out 9.79 BHP @ 3,000 rpm and 27.1 Nm of torque @ 1,400-2,200 rpm. Well, that depends; are you one of those independent business people who needs a multi functional vehicle? then this is the closest thing you will get. But there is a lot of compromise in the comfort department, not even a power steering and air conditioning. I would just say put a little extra cash and buy a car for your family needs. 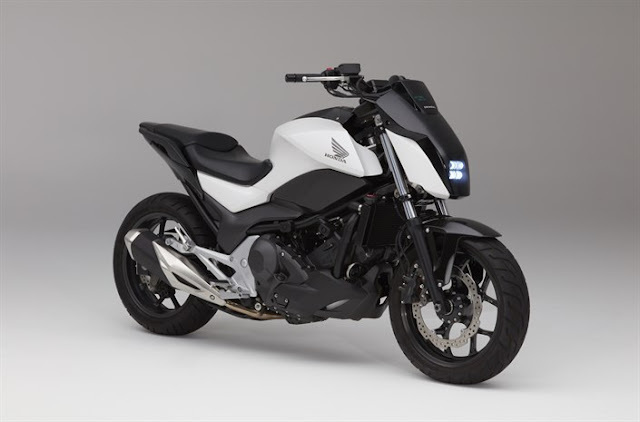 I can't believe Polaris wants to sell us something like this for a price of nearly 3 lakhs. People don't want cheap and best anymore, we care about the value for money the product delivers.